Plan your entire itinerary from start to finish with your own private guide. Each cabin is assigned with a private guide and 4x4 vehicle so you can go where you want, when you want, at your own pace. The lodge and cabins are situated on the Awasi private reserve, giving the option of exploring from your doorstep or venturing into the national park. Awasi was fantastic. 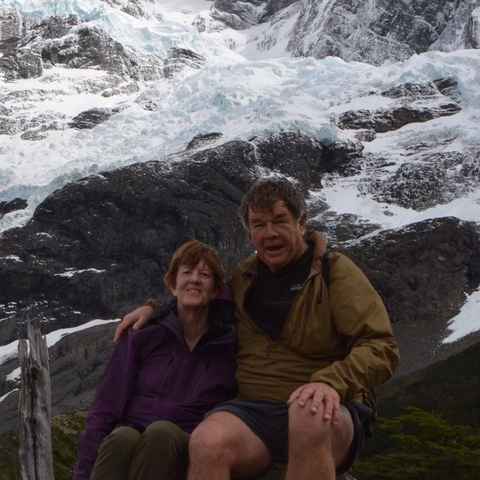 The staff and service were outstanding and the scenery in Torres del Paine was fabulous. We really enjoyed our hikes and our guide was particularly good. Set in a private reserve, Awasi Patagonia has views over the Torres del Paine Mountain Range, the Patagonian Steppe and Lake Sarmiento. This stunning, isolated setting provides privacy and space to explore and relax at your own leisure. Inspired by old Patagonian shelters and ranching outposts, there are 14 cabins (one of them with two suites) in the Awasi private reserve. 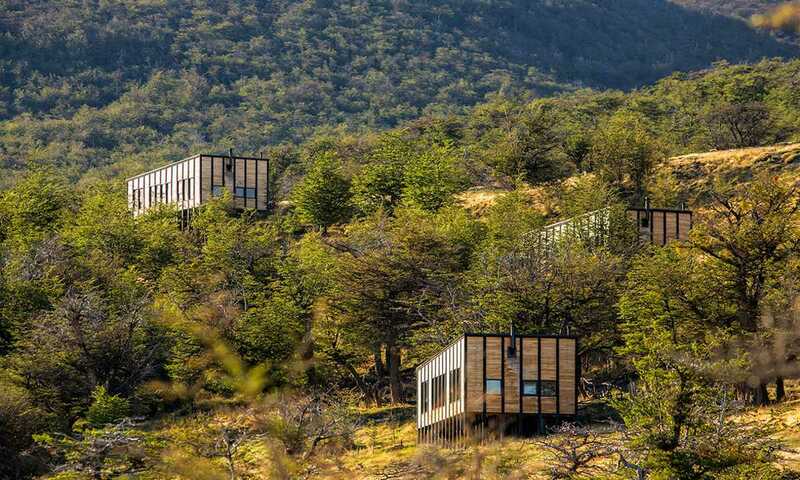 These are positioned in such a way as to ensure the utmost privacy and also offer the best views of the forest, Lake Sarmiento, the pampas and Torres del Paine. 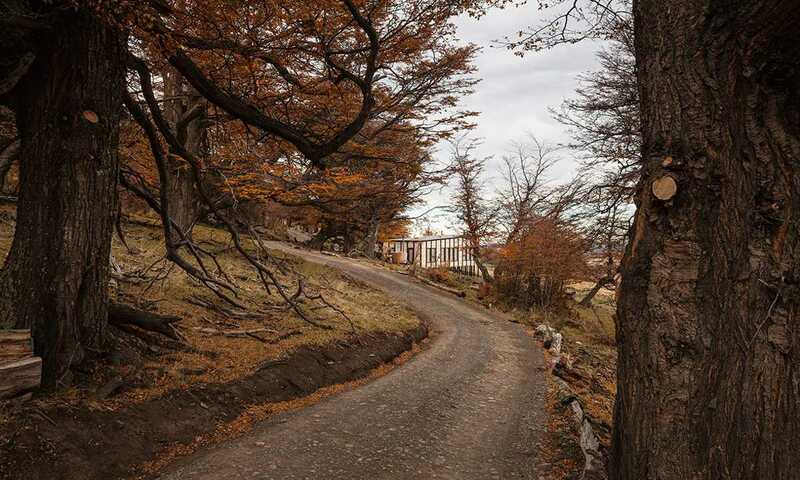 Surrounded by lenga and nirre trees, the cabins are sheltered from the famous Patagonian winds. Awasi is the world's southernmost Relais & Chateaux hotel. Discover the gourmet menu and the exceptional recipes of head chef, Federico Ziegler. His recipes emphasise seasonal native flavours in sophisticated dishes, and ingredients are often taken from the kitchen garden. All-inclusive rates from $950 USD per day, per person. The rates include lodging; breakfast, lunch, appetiser and dinner, alcoholic beverages and soft drinks; private outings and bilingual guides to customise all excursions; private transfers in and out to Puerto Natales and Cerro Castillo. 13 cabins, measuring 800 feet², living area, wood burning stove and private open-air hot tub. One master cabin, measuring 1500 feet², two bedrooms, each bedroom has views of the towers, Lake Sarmiento or the Patagonian steppe. The thing that appeals most about Awasi Patagonia is the freedom to explore Torres del Paine with your own guide and vehicle.